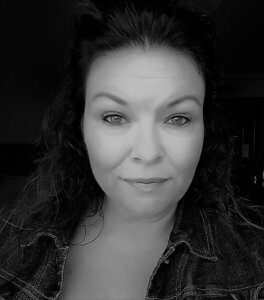 I’m Dawn, the no-nonsense (sometimes witty) voice behind this site. I give hard-hitting truths to home-based business owners who want to increase interest in their business using digital marketing and social media so they can make more sales. I’ve been working with clients and students since 2009. Maybe you’ve heard of me? 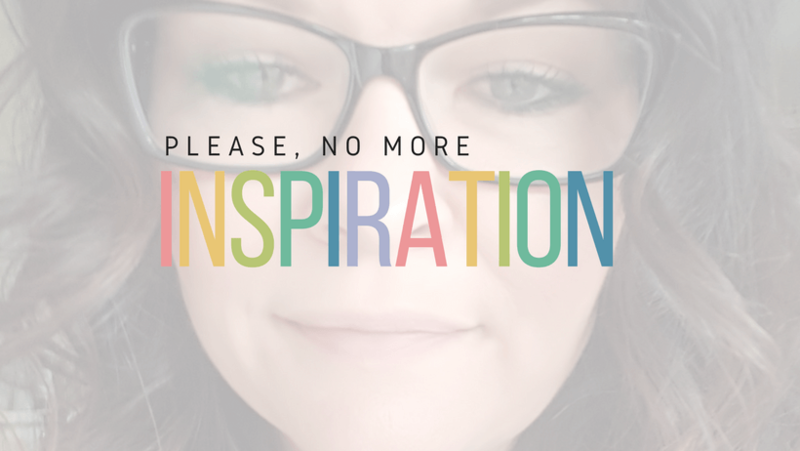 I’ve been featured on The Mogul Mom, Startup Nation, The Art of Simple, CB Nation and One Million by One Million. 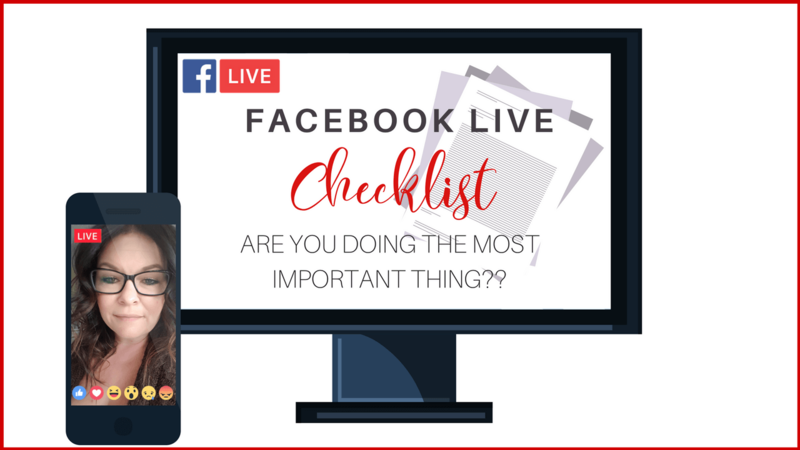 If you want your Facebook Live to get thousands of views every single time, you need to know exactly what to do BEFORE, DURING and AFTER your broadcast so you can get more traffic, more brand awareness and more leads.